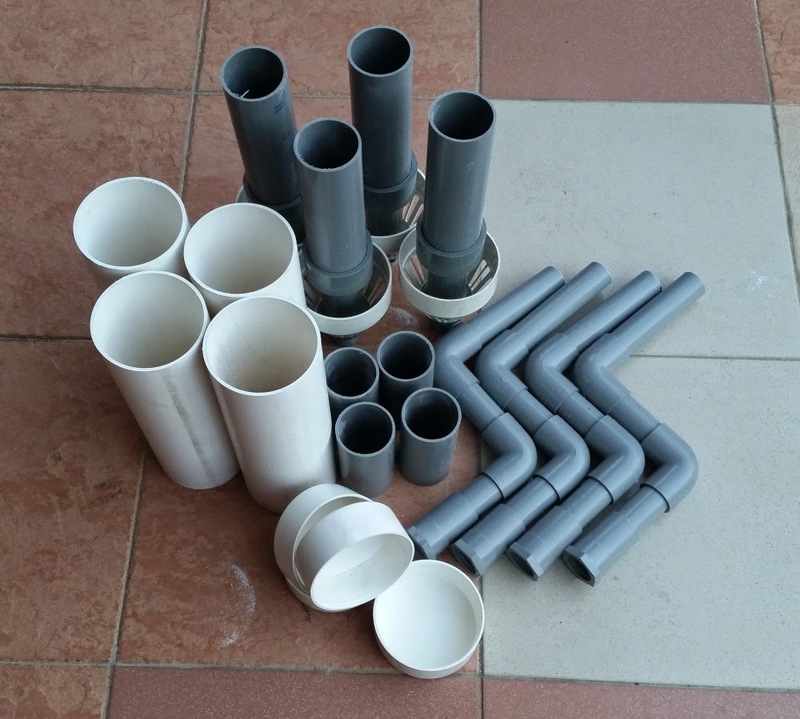 Affnan's Aquaponics: 20 mm StrainerBell Siphon ready for delivery. 20 mm StrainerBell Siphon ready for delivery. Made four set of these 20 mm StrainerBell Siphon, this is the first time I make these for someone else. This siphon were tested for about 5 months and it never missed a beat. This siphon is very easy to maintain, just remove the white end cap for cleaning or water level adjust. I will be making more of this size, it is cheaper, lighter to send abroad and generally easier to make.